Have you ever heard of the "Summer Slide"? I'm not talking about fun at the playground, or even a new dance. The "Summer Slide" is a well researched topic that many educators and parents are concerned about. It is a term that describes how students lose some of their academic skills during summer break. A Huffington Post article reported that a survey from the National Summer Learning Association (NSLA) confirms that teachers spend a significant amount of time re-teaching material due to summer learning loss. "The survey, which was based on answers from 500 teachers, found that 66 percent teachers have to spend three to four weeks re-teaching students course material at the beginning of the year, while 24 percent of teachers spend at least five to six weeks re-teaching material from the previous school year." While many of the studies tracked learning loss for reading and math, the "Summer Slide" affects student's music skills too. But this learning loss can be prevented. "A significant majority of the teachers surveyed by the NSLA agreed that such summer learning loss could be ameliorated if students participated in a summer learning program." For music students, including band and orchestra students, a summer learning program can include continuing or starting lessons during the summer and participating in a summer music camp. Many parents and students believe that the student can just continue to practice during the summer, but without any established goals or a chance to learn new material, the practice doesn't have a strong purpose, and despite good intentions, time to practice falls to the bottom of the "to do"list. Taking music lessons will make sure that the student will continue to progress in thier skills, and give them the accountabilty they need to keep practice time at the top of the list. Summer is a great time to explore new genres of music, find fun songs to play, work on a difficult skill and master it, and find opportunities to play with other musicians and perform. "Spend the week reinventing your favorite songs in a chamber group setting. Together, you and your fellow campers will work on cool, but challenging arrangements of pop and rock tunes." The one-week camp includes a live concert performance at the end of the camp. 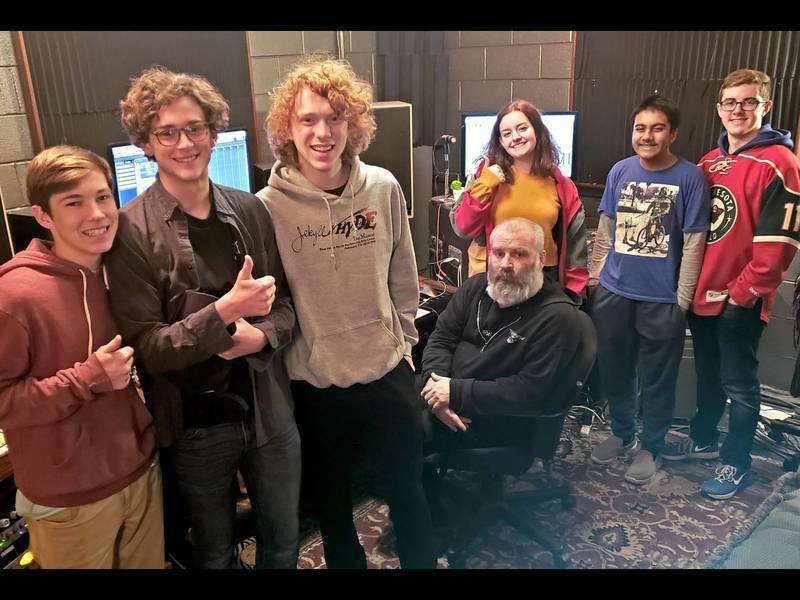 Chamber Pop camp is a great opportunity to find the fun side of playing your band or orchestra instrument, be creative, connect with other students, and have a great time. Interested in keeping your skills sharp with a summer music camp? Get a free evaluation for Chamber Pop camp, or one of our other exciting music camps. 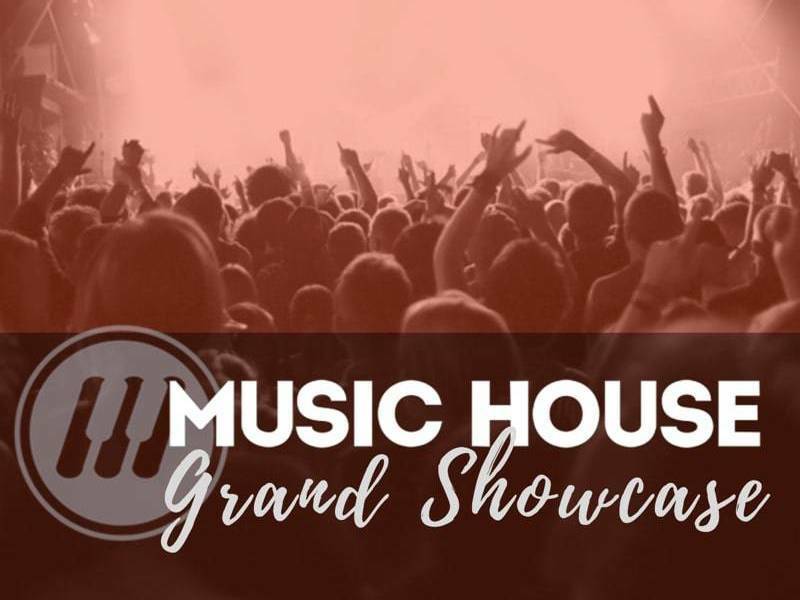 Call Music House at 913-562-4112.